I picked up a recent issue of Horticulture magazine, a periodical I enjoy reading to keep updated on gardening trends. 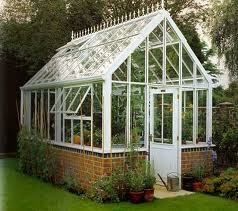 The English company Hartley Botanic hand built this greenhouse for a gardener. Within the first few pages I saw an ad for the English company Hartley Botanic, purveyor of greenhouses, and also approved by the Royal Botanic Gardens at Kew. What struck me immediately was how the word ‘English’ in this case makes this greenhouse somehow better than an American version. I am not sure that is true, but that is not the issue. 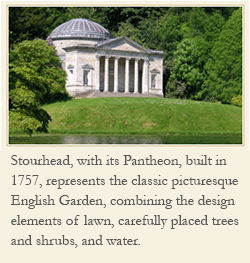 This ad higlights the English worksmanship of a greenhouse, but also the history of gardening in England which included greenhouses. Wealthy English plant collectors in the eighteenth century built conservatories to house their tender plants. By the first half of the nineteeth century when glass became cheaper, greenhouses also appealed to the middle class gardener. Here in America by mid ninteenth century seed and nursery catalogs listed plants that could overwinter in a greenhouse. Advertising incorporates values important to the culture. 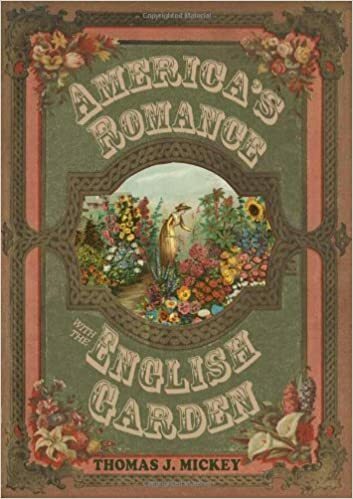 In this case of the ad for English greenhouses, we see English garden style still relevant, important, and in some sense the model for American gardening. Dear Tom, I have just become of your posting here. Aside from wanting to thank you for this , I must also thank you for bringing a very valid point home. Here at Hartley, we might run the danger of becoming so close to what we do, that might loose sight of the main cultural values and its good to be reminded of it. My best to You Sir. I appreciate your comments. Hope you visit in the future too.